Click the Plans tab, if not already selected. Locate the required plan using the Plans list or the Plans calendar view. 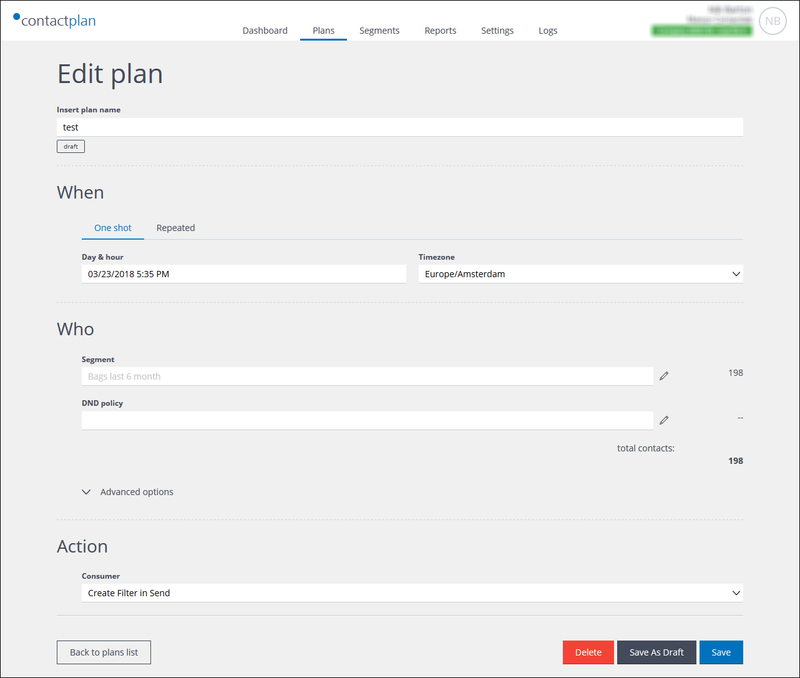 The Edit plan page displays. The plan is deleted and you are returned to the My plans page. Deleting a plan cannot be reversed.